Toss the old tiffin box of your kid out and get this lunch box from Disney for your little one. 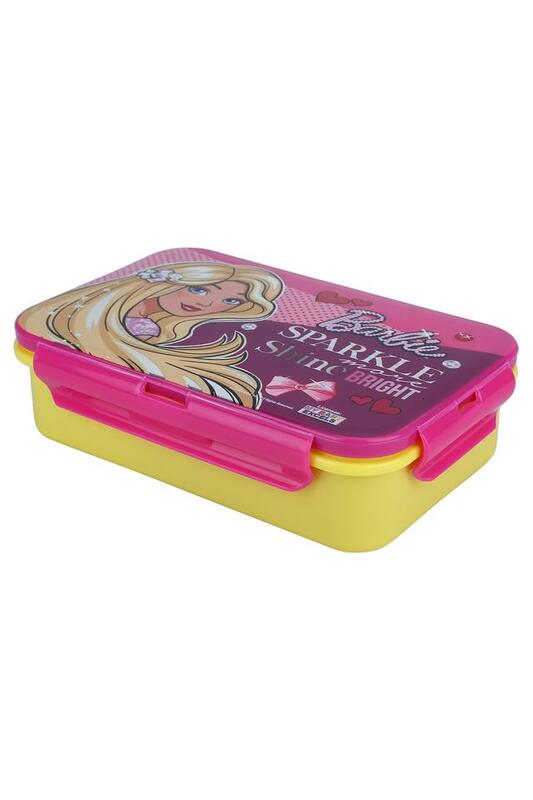 It comes with an inner container, which will keep the food in an organised way. 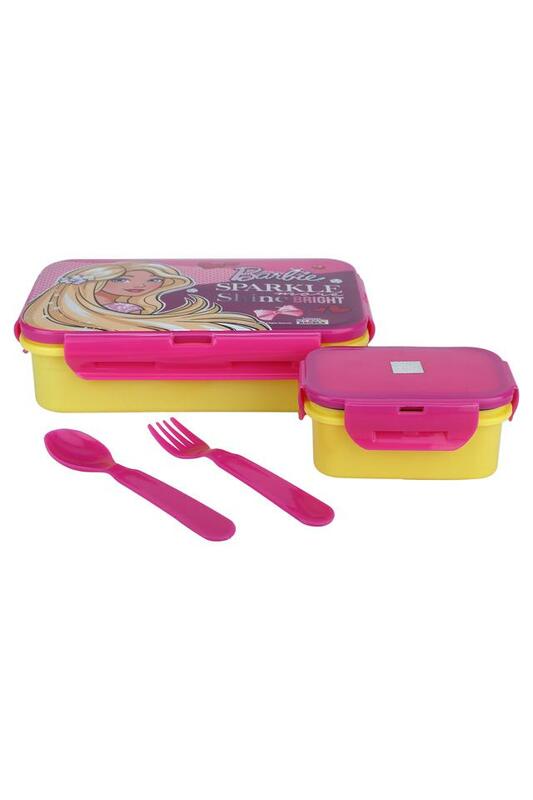 Made of good quality material, it also comes with a spoon and fork that adds to its utility. Enjoy a hassle free experience while packing food for your kid with this lunch box. 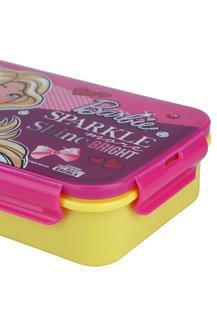 Made from premium quality material, it is durable and ensures easy maintenance.